While the palaces of St. Petersburg and the historical museums and theatres in Moscow are any traveler’s delight, one does not think of river Volga as a place of tourist interest. However, the river is also a vital part of Russian tourism. Europe’s biggest river, at 3690 kilometres, is the birthplace of Russian culture and Eastern Europe’s chief waterway. 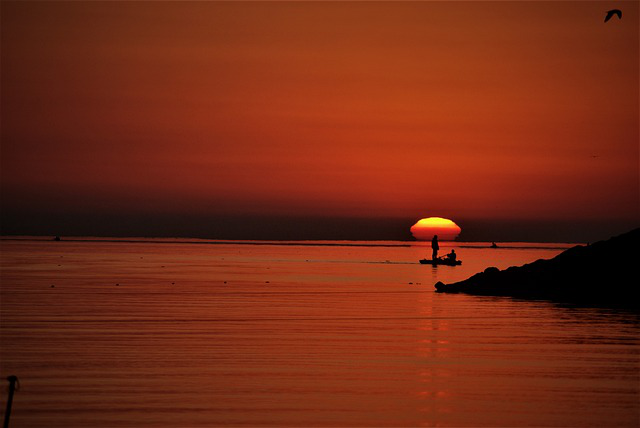 The river begins at a small lake that is Northwest of Moscow and continues on to the Caspian Sea in the South. The Volga-Don canal connects the river to the Tsimlyansk Reservoir that is on the river Don, providing a water route from Moscow to St.Petersburg. On the river cruise, you not only get to see the river but also the enormous feats of engineering that are the canals that connect the Volga (and Caspian Sea) to the Baltic and Black Sea. A typical seven-day itinerary consists of passage through almost ten different rivers, lakes, canals and reservoirs. 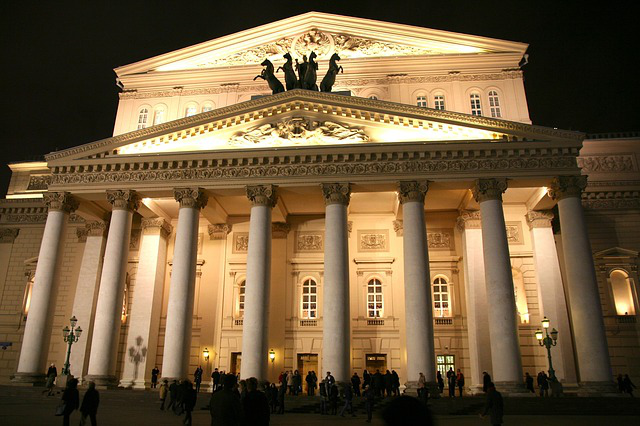 In Moscow, you get to to see the Red Square, Bolshoi theatre, the Tretyakov Gallery, and in St.Petersburg, the cruise operators arrange tours of Peter and Paul Fortress, Mariinsky Theatre and the Hermitage Complex amongst others. 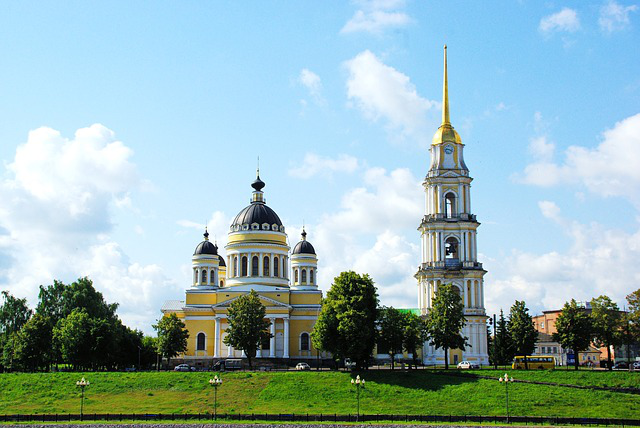 Near Moscow, there are land calls at Uglich, where there are monasteries and palaces of the Uglich princes, Kostroma(where you can visit the beautiful Russian country that surrounds Ipatyevsky Monastery, and also Yaroslavl, a charming Russian port. Goritsy is the next thing on the schedule, and the Russian village will surprise you in its out-of-the-world beauty. Passing through Lake Onega, you get to see the Open Air Museum of Architecture and the world’s biggest wooden church at the Kizhi Island. Most Russian tour operating companies offer the best in terms of luxury on their ships. While the tours in themselves are extraordinary with planned trips to the all the star attractions of Moscow and St.Petersburg, the cruise ships have all kinds of bars, lounges and restaurants along with pools to relax in with a cocktail perhaps. This includes the best Russian food and drinks, an endless party atmosphere and wonderful guided tours of the places of interest when the ship makes land calls. Clearly, the Volga tour is an exciting way to get to experience western Russia and also get to have a relaxing vacation. This is a great way to unwind during the holidays, so don’t wait and book your cruise tickets now for the Russian vacation you have been longing for!